Book four in the Legends of Windemere series is an adventure back to Hero’s Gate. Nyx is there on a mission to undo the harm she did when they were there before. The story adds another hero – Timoran Wrath. He is a lovable giant who has a soft spot for Nyx. His job is to protect Nyx as she tries to defeat Krypters and the Lich. The Sari / Luke story is complicated by the introduction of a thief. I really enjoy the battle scenes and the inventiveness and creativity of the author. There is also further character development as we get to know them just a little bit more. The fights are fast paced and held my interest. But I felt like this was two different books. One book revolved around defeating evil and the other book was a love story. It may be that I get bored easily, but I felt like this book should have been broken into a book and a novella or a third of it could have been edited out. I do recommend this book, but only if you have already read the first three. This is a great YA series with each book a separate adventure. I had an amazingly productive day. I’ve had this pile of stuff that I needed to file sitting on my credenza. It’s been taunting me every day for months. I kept saying I would just take a day and get it cleaned up. Literally there were financial statements there from last fall. It just seemed so overwhelming and I didn’t know where to start. Today was the day though. Not only did I clean up that huge stack, but it cleaned off my desk and cleaned out some files. I really felt good about what I accomplished. I almost hate to go to work and mess it all up again. But I’m thankful I did it. Kind of a clean slate. I’m also thankful, I think, that I came out of the proverbial closet on Facebook today with my friends. I’ve kept my poetry writing a huge secret outside of the blogging world. Thanks to Kirsten though, I was brave enough to post about it. I am really not confident when it comes to this. I keep waiting on someone to point at me and laugh and ask what made me think I could write poetry. (It could still happen!) I am thankful it hasn’t happened yet though. 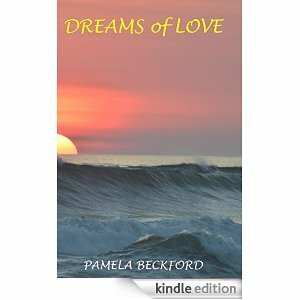 By the way, Dreams of Love and Voices of Nature are both available on Kindle and paperback. My latest baby has been born – And early too (our projected release date was April 1 – it was a lengthy labor but not too painful. And, I’ve forgotten all about that stuff anyway. 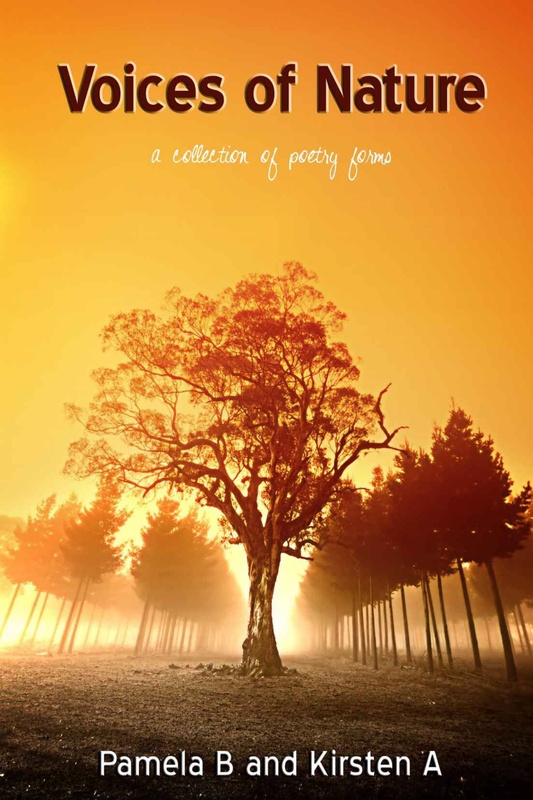 My latest poetry collection is a collaboration with Kirsten A. and is titled Voices of Nature. 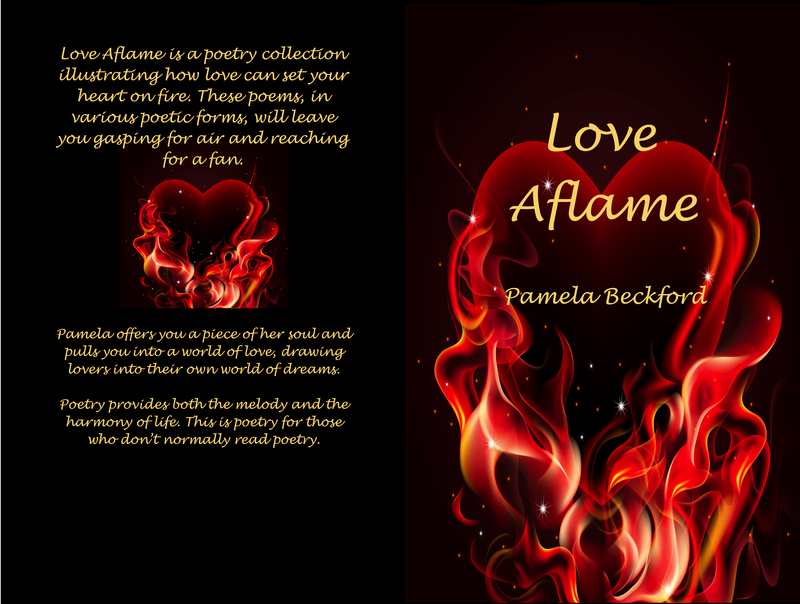 It features poems of many different poetry forms. 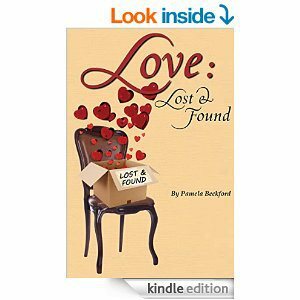 Check it out – the Kindle version is only $.99 and the paperback version is $7.59. 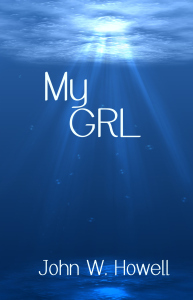 You can see Kirsten’s blog here, along with one of her sample poems from the book. Of course, Dreams of Love is still available from Amazon as well. I started writing children’s picture books because I couldn’t find many of the topics I wanted to share with my students and family. I love telling or reading stories to children. I stopped teaching five years ago and am now pursuing my dream of full time writing. I’ve had several young adult novels, adult and young adult short stories, and articles published, but discovered that submitting picture books took far too long. I can’t wait 9 to 14 months to find out I’ve been rejected. I just don’t have the time. So I started to self publish my picture books. Although they have been very well received by readers, it’s a challenge to get them noticed. Surely the snow today was the last one of the year. Seriously. It has to stop sometime, right? At least what came down today (a little over an inch I would guess) is all gone by now. But it was gray and dreary all day again. The sun is supposed to be out tomorrow though. And our warmest day of the year is expected on Monday!!! HipHipHooray! Guess what I saw on my front porch this morning? A package I missed yesterday. It had the proof copy of Kirsten’s and my book. It looked great. But I saw some changes in the interior that I needed to make. So another upload. Just waiting on final review. I’m hopeful that I can promote it soon…like tomorrow soon. I think I’m going to have to quit using my cleaning lady. Or maybe only once a month. I have to cut back expenses somewhere. It’s either that or give up my manicures. I really do love them both. But I can clean my house. I give myself a lousy manicure. Maybe I could find a part time job to support my lifestyle. So, what am thankful for today? I’m thankful the sun is going to shine tomorrow. I’m thankful the snow is gone. I’m thankful my (pseudo) brother called today, even if he called just as I was dozing off for a nap. I’m thankful our book is really really close (and looks so good). I’m thankful I have another day of my weekend. Hey, if it gets above 40 and is sunny, maybe I can vacuum the inside of my car. 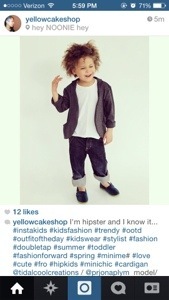 My adorable grandson at one of his modeling photo shoots. I think this captures his playfulness perfectly. He is always the first thing that makes me smile. But then I was looking at a card I got the other day. A perfect card from wonderful friends. It made me smile again tonight. Call me sentimental, but I keep that kind of stuff because it really does make me smile. I’m planning on spending my day tomorrow reading and working on some computer projects. It is supposed to snow so I won’t want to be outside. Usually by now the weather is such that I’m getting out and cleaning up from winter and even sitting outside in a sweatshirt. But we are at least 20 degrees below normal and I can’t force myself to go outside any more than I have to. But it was March 28 and flip flop Friday even though my toes were cold.